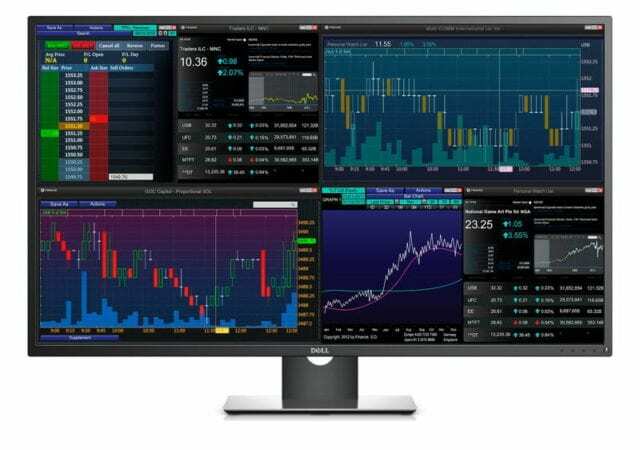 Dell has officially called its latest display the 43 Multi-Client Monitor. As you can tell from the name, the new panel sports a vibrant 43-inch IPS LED-lit screen with its maximum resolution being 3840 x 2160 at 60Hz (if you want to experience a refresh rate of 60Hz, then make sure that your computer system has made a connection through the DisplayPort jack). The contrast ratio is 1,000:1, and along with its decent maximum brightness of 350 cd/m2, it does not look like a bad product by any means. Unfortunately, with so many 4K displays widespread in markets, Dell will really have to up its game with this one. So what has the company done that makes this display so special? Well, if you’re a multitasking freak, then you will absolutely love the 43 Multi-Client Monitor. 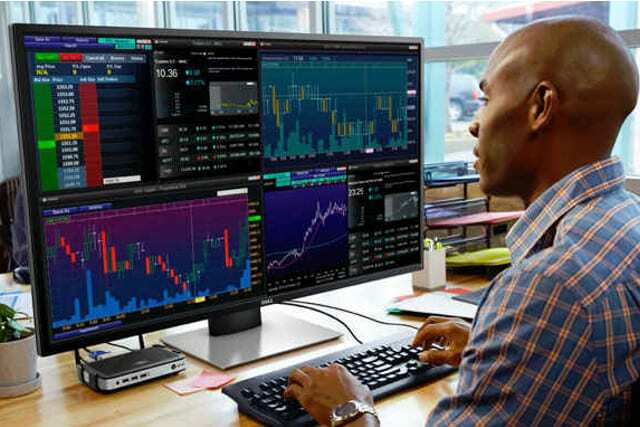 According to Dell, the new monitor is able to display four separate 1920 x 1080 screens, making it the ideal monitor for someone who is used to handling more than one display for work. Additionally the company’s built-in Enhanced Dell Display Manager also allows users to choose a specific screen in a quad-screen layout and zoom in and zoom out as they see fit. However, keep in mind that this display has been made primarily for the workaholic, because viewing 4 different movies or shows can definitely be a tad bit distracting for your experience. However, Dell’s latest monitor is going to be killer if you’re using multiple office-related applications such as spreadsheets or documents composer. On the connectivity side of things, the Dell 43 Multi-Client Monitor provides one DisplayPort 1.2 connector, one mini DisplayPort 1.2 connector, two HDMI 1.4 ports, and one VGA port for desktops and laptops that still feature them. Moreover, the monitor also features one USB 3.0 port that can connect to laptops or desktops, along with four USB 3.0 ports for connecting peripherals like a mouse or keyboard. Out of these four USB ports, one can charge a phone or tablet, making it extremely convenient. Other features of the monitor include an audio input jack, one headphone jack, one RS232 serial port, and two eight-watt speakers. The model name of the monitor is P4317Q and unfortunately, it does not come cheap by any means, retailing for $1,349.99 on the company’s storefront. However, for the workaholic, it’s the ideal product.